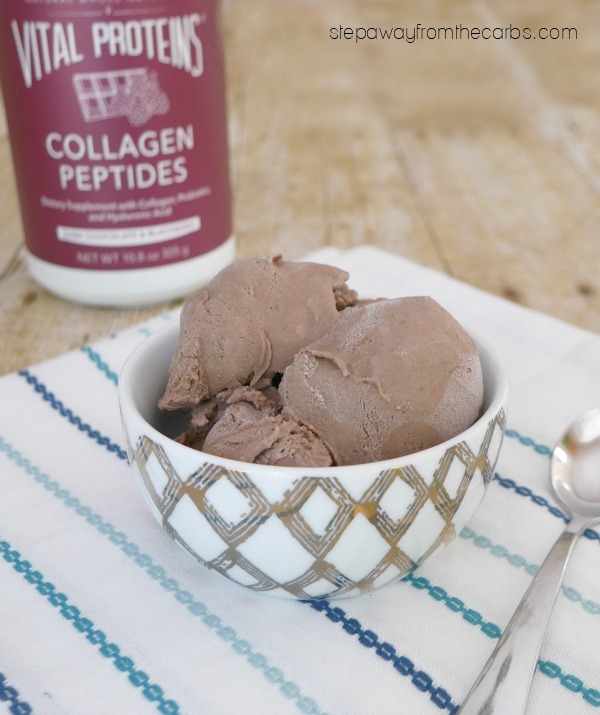 Did you know that you can make ice cream with collagen supplements?!? 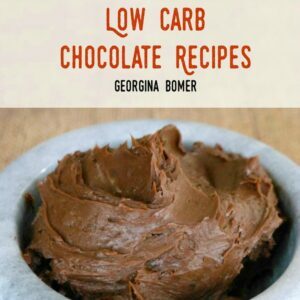 You’ll love this low carb chocolate and blackberry recipe! 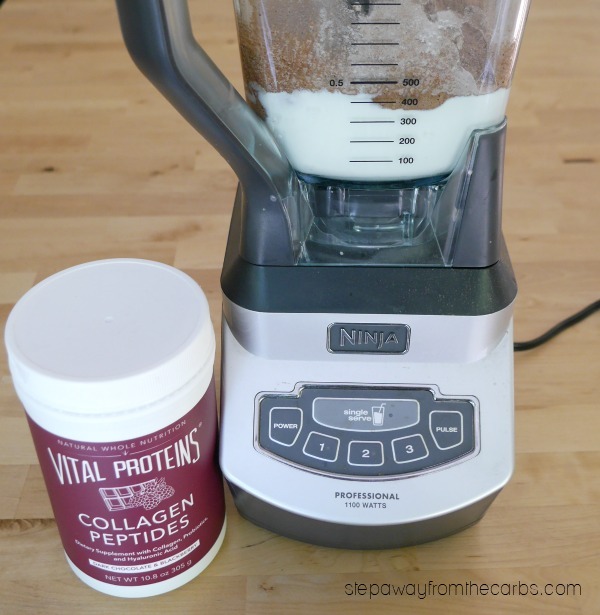 So recently I posted my Introduction to Collagen – I’m just finding out about it and I know that many of you are curious, too. I’m really not given to fads or crazes, but you really don’t have to dig very deep to see why taking collagen supplements as a low carber makes complete sense. In my introductory post I talked about different shakes and drinks that you can make. But there was something about the Dark Chocolate and Blackberry Collagen Peptides that made me want to do more with it than just a drink. Given how spring has most definitely sprung in the Midwest – and leapt pretty much straight into summer – I decided to make an ice cream recipe using the collagen. Don’t misunderstand me – the flavorless and odorless regular collagen supplements are seriously versatile. 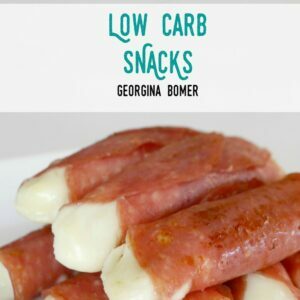 They can be added to all kinds of recipes. But when I tested the chocolate and blackberry flavor with unsweetened almond milk – it got my mind going. So here we go. 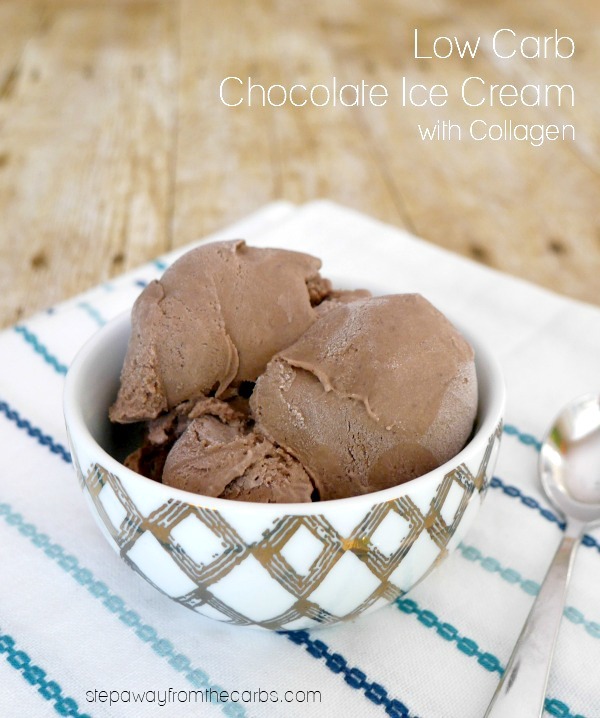 A collagen-enhanced low carb chocolate ice cream! Enjoy…! To make the ice cream base, combine the following in a blender: Dark Chocolate and Blackberry Collagen Peptides, heavy cream, unsweetened almond milk, unsweetened cocoa powder, low carb sweetener (I used xylitol, but you could use Swerve or another similar granular sweetener), and xanthan gum. Xanthan gum – in case you haven’t heard of it – is a zero carb thickener that I use a lot for sauces, but also is used commercially in several brands of ice cream. 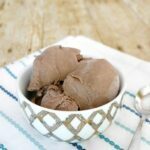 I mention it in my article about how to make SOFT low carb ice cream at home. Blend everything until smooth, then transfer it to an ice cream machine. The churning really helps add air to the mixture, as well as distribute the ice crystals evenly. Transfer the mixture to a container, then place in the freezer until frozen. The xanthan gum and fat content will mean that it although it isn’t super soft scoop right out of the freezer – it isn’t rock hard either! 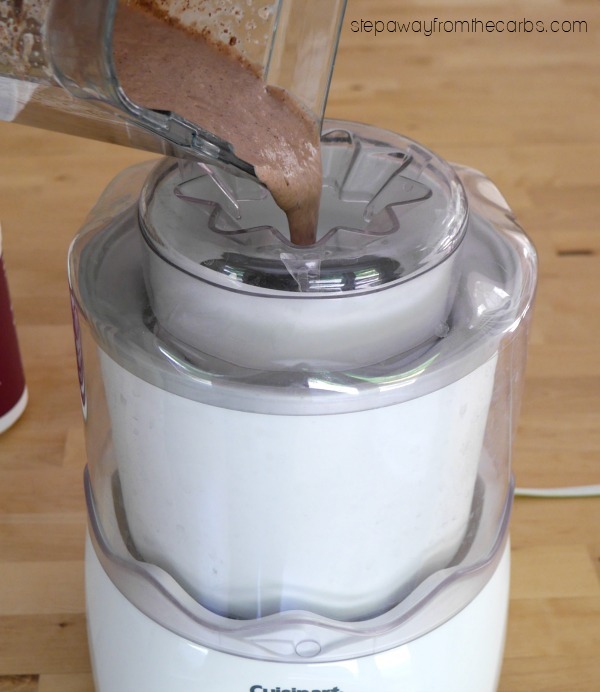 To make the ice cream base, add all ingredients to a blender. Blend everything until smooth, then transfer it to an ice cream machine, and churn until ice crystals have formed consistently throughout the mixture. Transfer the ice cream to a container, then place in the freezer until frozen (at least 3 hours). How hard is the ice cream when frozen? Can it be scooped and still look like ice cream? The xanthan gum helps it stay softer than many homemade ice creams. But if it’s in the freezer for several days then you will need to give it a few minutes before scooping.